Apartment with a View! 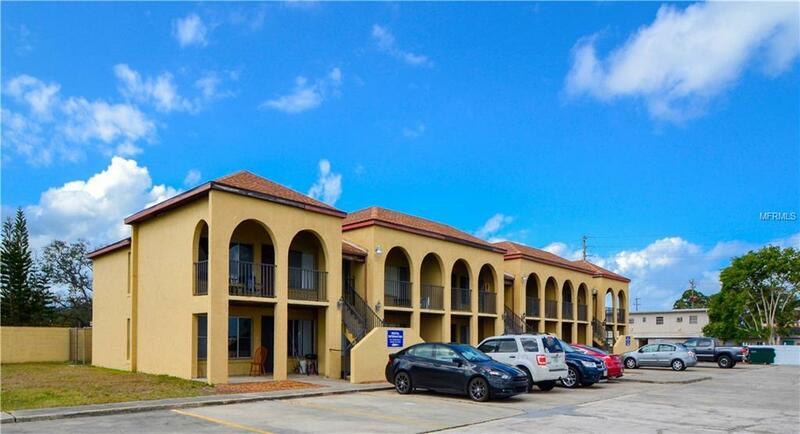 2 bedrooms and 1 bathroom, tile flooring, basic appliances, located on the River, you can watch the space launches from the front of the building. We have MULTIPLE units AVAILABLE, Unfurnished and Furnished, Short Term and Long Term available. Pricing Varies on Lease Term. Tenant pays all utilities. $55 non refundable application fee for credit/background check per person over the age of 18. Lease one year minimum. All information deemed accurate, but prospective tenants to verify. Please have applicants apply directly through our site, dynamicrealestateofcentralflorida. Additional Pet Fees All Animals Subject To Owner Approval. Pet insurance May Be Required. Pet Restrictions All Animals Subject To Owner Approval. Pet insurance May Be Required.